Home » News » Looking to plant a new orchard, or improve an existing one? Get in Touch! Looking to plant a new orchard, or improve an existing one? Get in Touch! We are on the lookout for groups across London who would like to plant a new orchard, or improve an existing one, in 2019! We support people like you to plant and look after community orchards. We would work closely with your group to involve the local community, design the orchard and recruit volunteers. We would provide the trees and tools, and train you to manage your orchard and make it wildlife-friendly. We would also provide ongoing advice so you can give the orchard the aftercare it needs. If you have a group of people with the ambition to do something great for your local community, a site in mind and you think you’d like to work with us next year then please get in touch. If you don’t know all the answers don’t worry, we still want to hear from you. The deadline to express interest is 7th September. Tell us about your group and why you want to plant or improve a community orchard? If you would like to plant a new orchard, do you have a specific site in mind and why there? 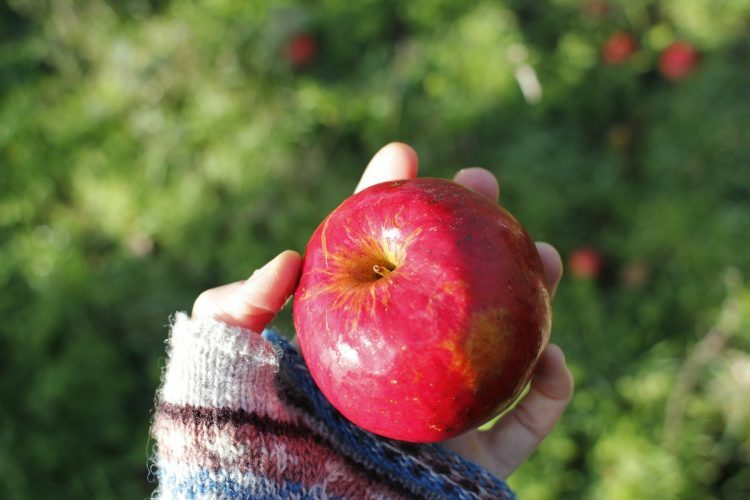 How do you think that your local community would benefit from having an orchard nearby? Would you be willing to contact the local landowner to gain permission? Would your group be committed to providing the trees with regular care over a number of years? Is there any access to water nearby to help with watering of young trees?